Snap toothbrushes are a great﻿ alternative﻿ for dental practices that are seeking to sta﻿n﻿﻿d﻿﻿ ﻿out by taking small but mindful steps to reduce their impact on the planet. ​By daring to be ﻿﻿﻿different﻿﻿﻿ dental practices are making a difference. ​Making the switch to Snap toothbrushes is easy. We don't require contracts or long-term commitments. Each individual pack contains contains: 1 complete toothbrush plus one extra brush head. 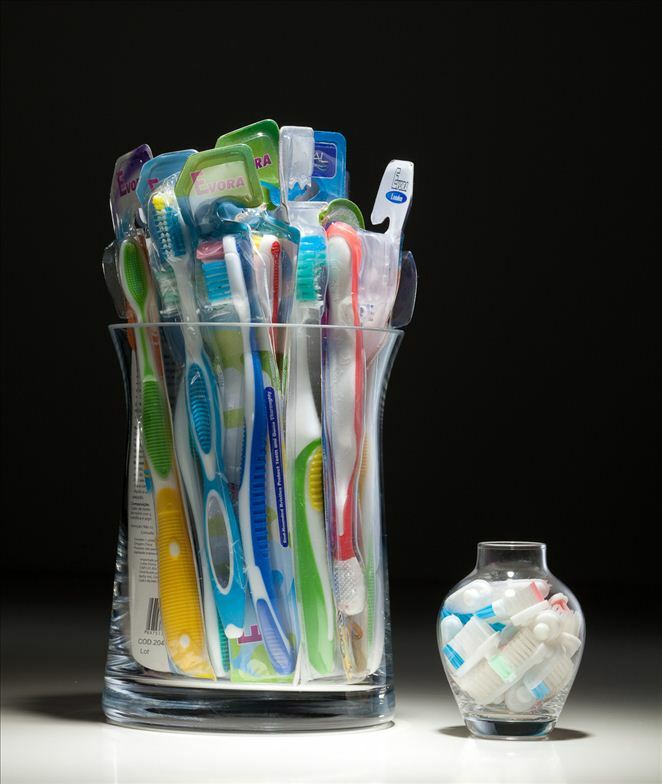 Patients get a 6-month toothbrush supply and best of all less plastic in the landfill. ​The Snap toothbrush was developed in Boston with the guidance of leading dental professionals.